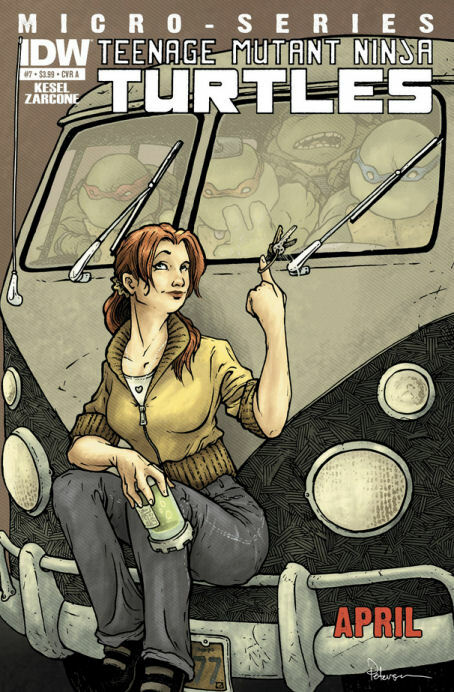 Repost: On arguments against including gay characters in Ninja Turtles comics. Note: This was originally posted on my Ninja Turtles-themed blog Monsters of New York, hence the general lack of context about characters and concepts. If anybody would like some additional information about just what the heck I’m talking about, feel free to ask. 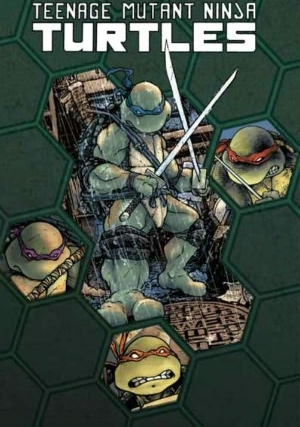 On The Technodrome.com’s thread on the latest issue of the current TMNT comic, a discussion sprung up over the possibility of revealing that a particular character was gay in this latest incarnation of the franchise. 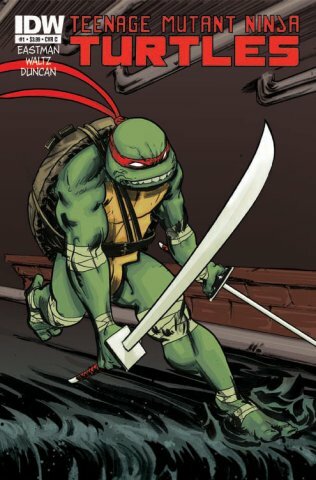 As my contribution, I noted that given that as far as I knew, no a character in the turtles’ quarter-century history has ever been identified as gay* or as any of the other letters in the QUILTBAG** blanket, and that I really wished that this newest incarnation could include some—possibly someone like Baxter Stockman or Karai, who are historically major characters and whose sexualities hadn’t been established yet in this version of their tale. I found the general response…dismaying. Cover: Various, and I refuse to name them all. Recommended Audiences: People who like the Ninja Turtles and wondered what that part at the end of Turtles Forever was all about.